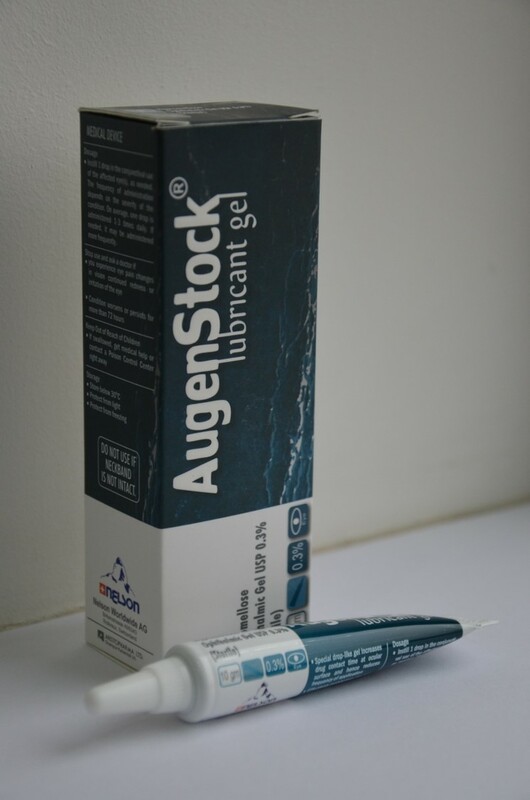 Augenstoc Lubricant Gel Gel: Each gram contains Hypromellose USP 3 mg (enriched with Carbomer 980 USP 0.22%). Augenstoc Lubricant Gel is a long acting eye gel for lubricating the surface of the eye for all patients with ocular discomfort. 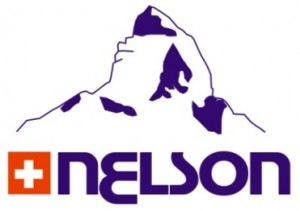 The slight hypotonicity of the gel is rapidly “neutralised” by the slightly hypertonic tear fluid caused by dry eyes. Since it not only moisturizes the eyes, but also restores the damaged cornea and prevents the development of more serious complications. Augenstoc Lubricant Gel is a substitute tear fluid for the alleviation of dry eye conditions as well as for the management of an unstable tear film.Instill 1 drop in the conjunctival sac of the affected eye(s), as needed. The frequency of administration depends on the severity of the condition. On average, one drop is administered 1-3 times daily. If needed, Augenstoc Lubricant Gel may be administered more frequently. Hypersensitivity to any of the ingredients of this product.